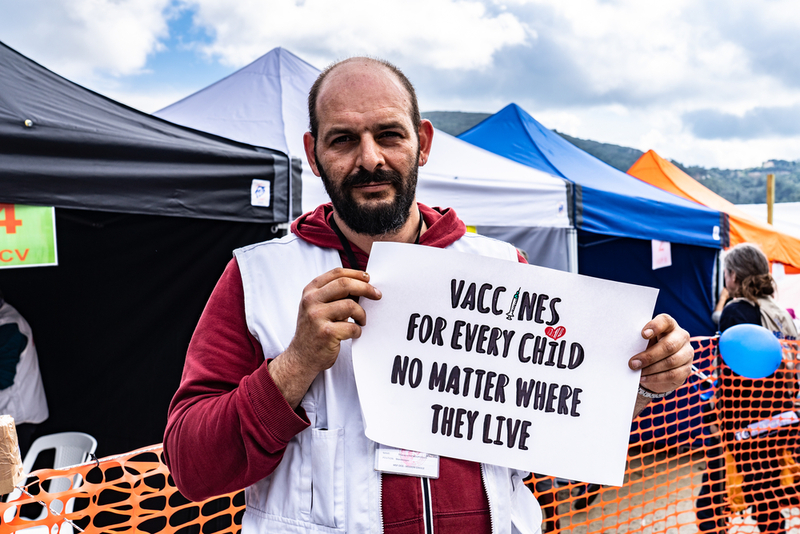 Médecins Sans Frontières (MSF) has started vaccinating refugee children on the Greek islands of Chios, Samos and Lesvos using a programme set up to allow children in humanitarian emergencies to access the pneumococcal conjugate vaccine (PCV) at an affordable price. This marks the first time the ‘Humanitarian Mechanism’ is used in a high-income country—the programme offers the vaccine at a special reduced price of about US$9 per child (for the three doses needed for full immunisation) for humanitarian use by civil society organisations and UN agencies. 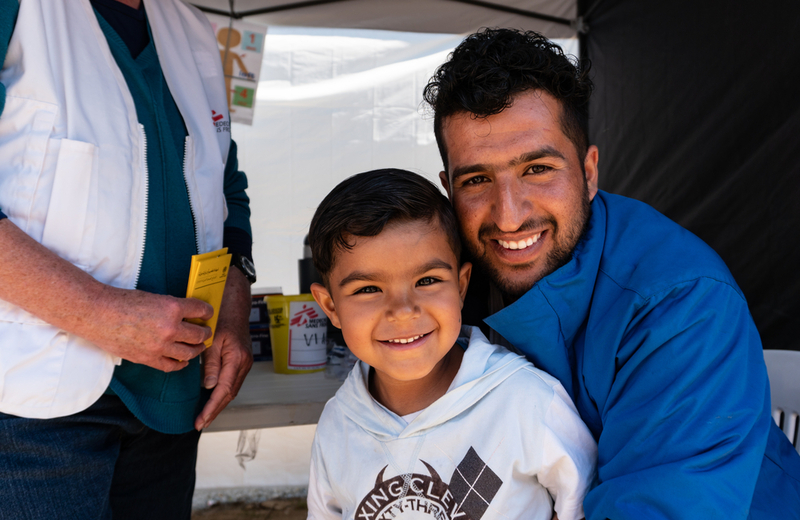 Pneumonia remains the single largest killer of children under five worldwide, and children living in precarious conditions—including those in refugee camps—are at particularly high risk. The ‘Humanitarian Mechanism’ was jointly launched by WHO, UNICEF, MSF and Save the Children in May 2017. It aims to facilitate timely access to affordable vaccines for entities such as civil society organisations, governments or UN Agencies who are procuring on behalf of populations facing humanitarian emergencies.